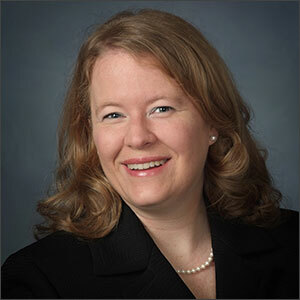 The Survivorship Care component is led by Dr. Jamie Studts of the University of Kentucky. The aims of this component are to develop and evaluate a lung cancer-specific survivorship program for individuals diagnosed with lung cancer as well as their caregivers. This component will also develop a training program to facilitate dissemination of the lung cancer survivorship care program that will target lung cancer navigators and mental health providers. –improved quality of life, better symptom control, increased tobacco treatment, and reduced distress among lung cancer survivors. –improved quality of life, increased tobacco treatment, and reduced distress among family members/caregivers of individuals diagnosed with lung cancer. –increased self-efficacy and skills in providing lung cancer survivorship care among program providers (e.g., nurses, social workers, navigators, psychologists, etc.). I am a licensed clinical health psychologist who conducts cancer prevention and control research addressing the behavioral and psychosocial aspects of the cancer experience. Although I am not currently practicing, I developed the Behavioral Oncology Clinic at the James Graham Brown Cancer Center and served on several multidisciplinary cancer care teams. My major research interests involve developing and evaluating new approaches to reducing the burden of lung cancer in Kentucky. I serve as the Principal Investigator of the Kentucky LEADS Collaborative as well as the lead investigator for the Survivorship Care Component. Outside of my work interests, I enjoy following my daughters’ various pursuits and supporting my beloved Iowa Hawkeyes in addition to the University of Kentucky Wildcats AND the University of Louisville Cardinals. 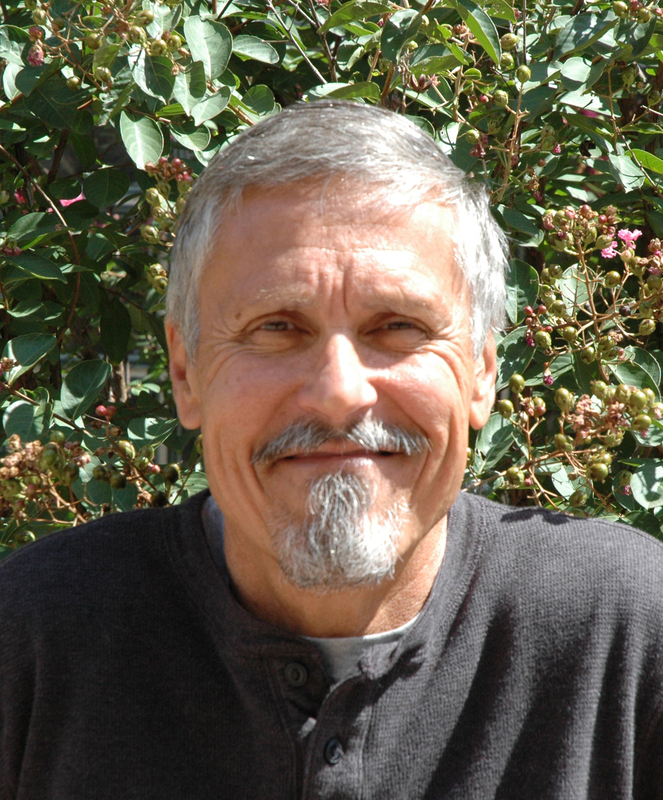 Dr. Michael Andrykowski is a professor in the Department of Behavioral Science in the University of Kentucky College of Medicine, where he has served on the faculty since 1985. Since earning his doctoral degree in Clinical Psychology from the University of Illinois at Urbana-Champaign in 1984, Dr. Andrykowski’s research has examined the behavioral, psychological, and social dimensions of cancer prevention, detection, diagnosis, treatment, and recovery. His research has examined a variety of specific topics including cancer symptom development and management, quality of life and psychological adjustment in cancer patients and survivors, and the psychological and behavioral impact of routine cancer screening and genetic testing for hereditary cancer syndromes. His most recent research examined how lung cancer survivors living in rural and nonrural areas may differ in their mental health outcomes. 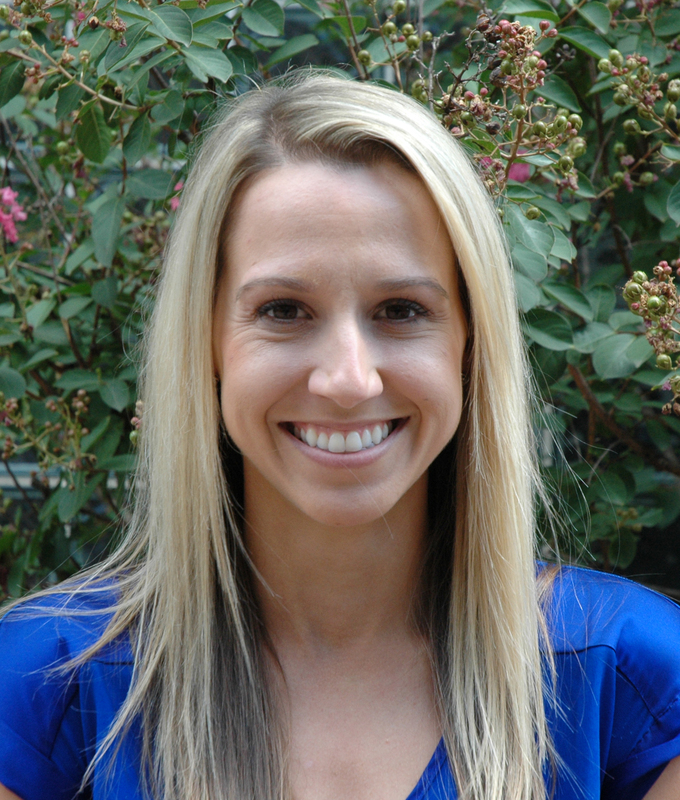 Dr. Andrykowski has authored or co-authored over 175 peer-reviewed papers and book chapters. His research has been supported by the National Cancer Institute, the American Cancer Society, and the Commonwealth of Kentucky Lung Cancer Research Program. In addition, Dr. Andrykowski has directed pre- and postdoctoral research training programs funded by the National Institute of Mental Health and the Department of Defense Breast Cancer Research Program. Dr. Andrykowski has served on the editorial boards of eight scientific journals and on a wide variety of federal, international, and foundation-sponsored grant review panels. His work has earned him the Society of Behavioral Medicine’s 2008 Distinguished Research Mentor award and the 2009 University of Kentucky Sturgill Award for Outstanding Lifetime Contributions to Graduate Education. In 2009, Dr. Andrykowski was named a Provost’s Distinguished Service Professor by the University of Kentucky. Dr. Arnold has over thirteen years of experience in clinical and translational research in cancer therapeutics. In 2003, Dr. Arnold received the SWOG Young Investigator Award and was awarded the Shumate Professorship in Cancer Research in 2007, and the Buck Lung Chair in Lung Cancer Research in 2012. She has numerous research interests including the development of novel anti-cancer agents, such as AR-67, amongst others. In addition, she is the principal investigator of over 14 investigator-initiated clinical trials in lung and head and neck cancer, has authored 44 original manuscripts, trained over 20 fellows and countless residents in lung and head and neck cancer oncology. She serves as a clinical mentor for several post-doctoral students in pharmaceutical sciences and the medical oncology fellowship program. 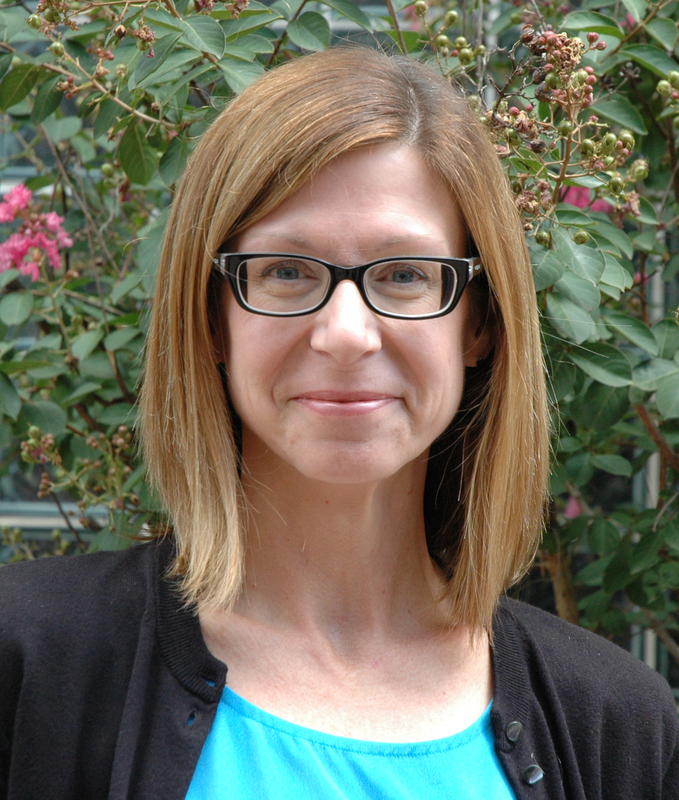 As the principal investigator of the Lung Cancer Research Initiative, funded by the Department of Defense, and the Marty Driesler Lung Cancer Project, funded by the HRSA and CDC, she has collaborated extensively with other clinicians, epidemiologists, behavioral and basic scientists, utilizing cancer registry data and accumulated field research in rural Appalachia to study populations at high risk of developing lung cancer. 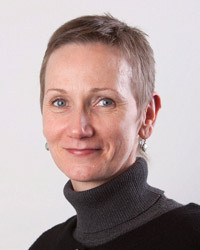 Her current research interests include development of novel therapeutics in solid tumors, drug development of nanotechnology-designed compounds and delivery formulations, the utilization of new drug combinations in lung and head and neck cancer, and the use of low-dose radiation as sensitizer of chemotherapy, in addition to the investigation of disparities in lung cancer incidence in Appalachian Kentucky and mechanism of development of lung cancer in this region. I am a psychologist with expertise in cancer survivorship. As a licensed clinical psychologist, I help cancer survivors cope with stress and improve quality of life through the delivery of brief, behavioral interventions. I am passionate about providing clinical services to cancer survivors, and I look forward to working with patients at the Markey Cancer Center in the near future. In addition to my clinical work, I conduct research studies that span the continuum from cancer prevention to control. Recently, I have focused on better understanding the “ins and outs” of smoking cessation, all with a goal of delivering more effective interventions to cancer survivors who smoke. I am a co-investigator for the Kentucky LEADS Collaborative, a project that presents a great opportunity to design and disseminate interventions that aim to improve the lives of lung cancer survivors. I have a Master’s degree in public health and I have worked at the University of Kentucky for over 11 years. 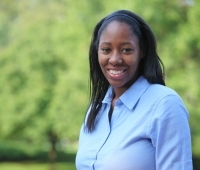 I am fortunate to have worked as an epidemiologist at the Markey Cancer Control Program and the College of Public Health, and I am currently a research associate at the Markey Cancer Center where I am part of the KY LEADS Collaborative. My work at MCCP and CPH focused mostly on cervical cancer, and I assisted with epidemiological studies about the high rate of cervical cancer in Appalachia, attitudes toward Pap testing and human papillomavirus (HPV) testing, HPV vaccine acceptance, and the prevalence of HPV types in cervical cancer and other HPV-related cancers. The heavy burden of lung cancer in Kentucky led me to assisting with studies about behavioral and environmental factors associated with lung cancer and survival, and donation of biospecimens for future research. I am so pleased that my background in epidemiology, study coordination and patient enrollment has led me to this great opportunity to work with KY LEADS to improve survivorship and quality of care for lung cancer patients and their families in Kentucky. 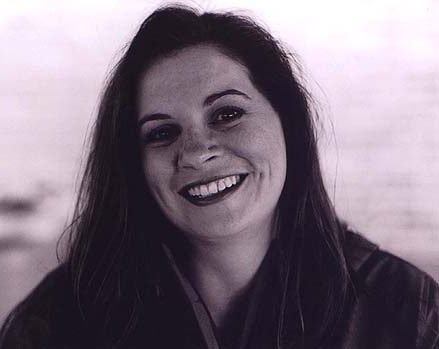 Amy Copeland joined LCA in 2007. She is currently Director of Medical Outreach. 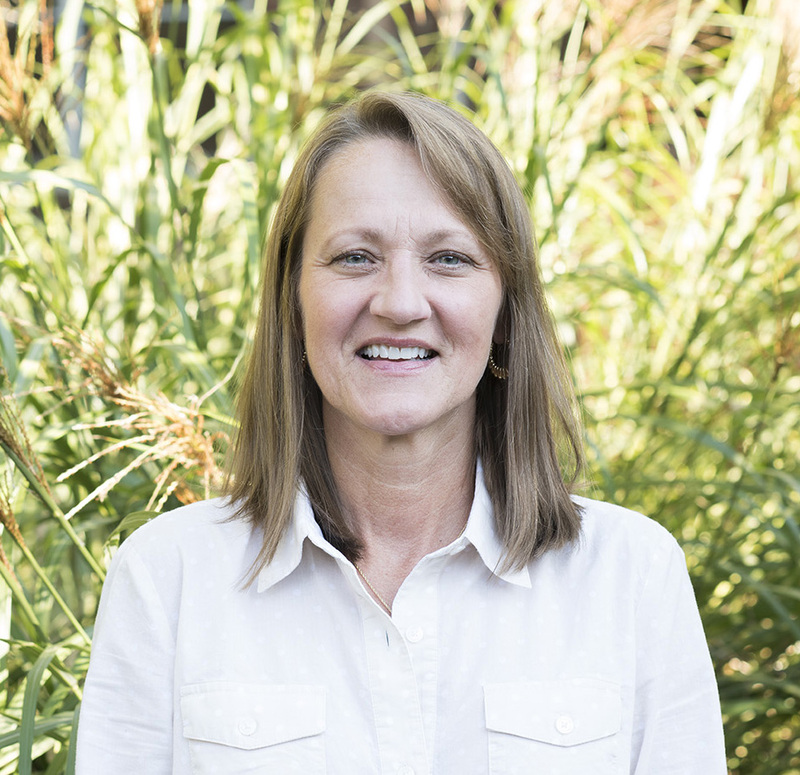 In this role, she works to expand LCA’s national network of medical institutions serving lung cancer patients, those at risk and their loved ones through collaborative relationships with healthcare professionals. This focus on relationship building, collaboration and coordination will ensure a solid continuum of care from screening through survivorship. 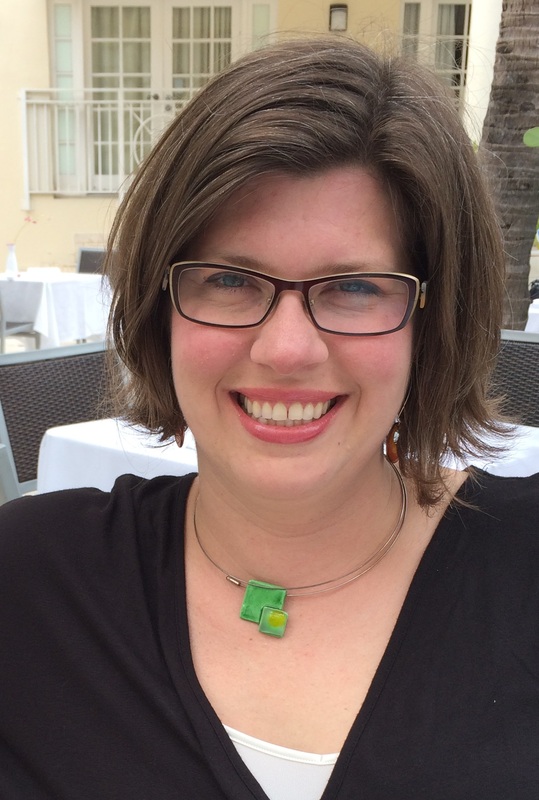 Prior to this position, Amy served as Associate Director of Support Services where she assisted with a variety of support programs and materials development to help educate those affected by lung cancer about research advances. 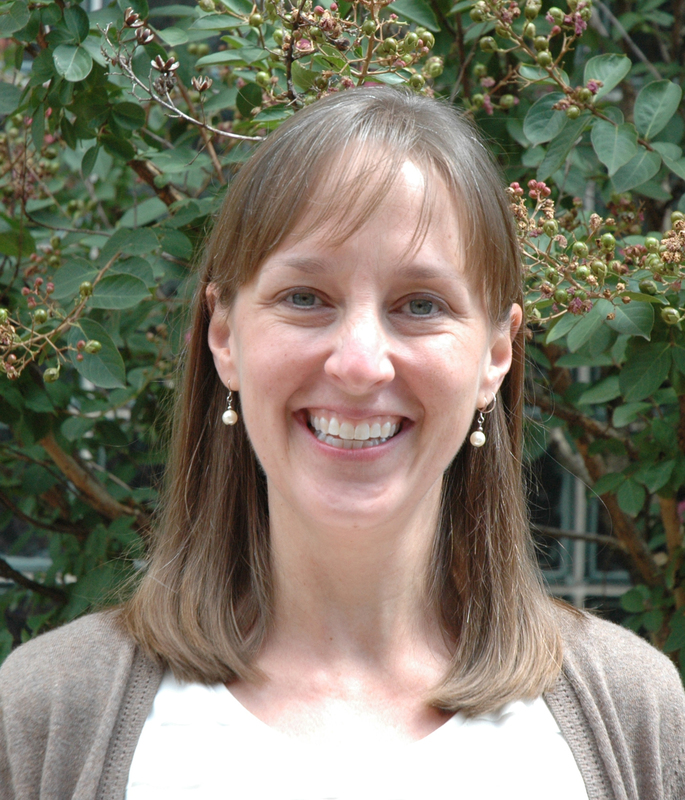 Prior to her arrival at LCA, she spent seven years working in international health, primarily with community-based health and nutrition programs in Latin America. She holds a B.A. in Sociology from The College of William and Mary and a Master of Public Health from The George Washington University. I represent the Lung Cancer Alliance in the efforts of the Kentucky LEADS Collaborative, having joined the LCA team as Field Coordinator in January 2015. I am passionate about facilitating systems change—from the level of national, state, or local government policy down to organizational operating procedures—that protects and empowers healthy communities and promotes individual well-being. A Certified Prevention Specialist, I previously managed the Kentucky Department for Public Health Tobacco Prevention and Cessation Program and, before that, served as Coordinator of the Alcohol Prevention Enhancement Site through the Bluegrass Regional Prevention Center, providing statewide technical assistance on the prevention of adult high risk drinking, underage drinking, and drunk driving to Kentucky’s network of community mental health centers and substance abuse prevention coalitions. From 2004 to 2009 I served as State Executive Director for Mothers Against Drunk Driving (MADD) Kentucky and was appointed to the Governor’s Executive Committee on Highway Safety. I also taught political science at the college level for 8 years and have an M.A. in Foreign Affairs from the University of Virginia. I am both a social worker and a nurse. My major career focus has been palliative care. I was a hospice nurse/educator before entering doctoral studies. 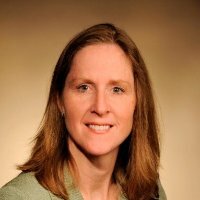 My recent research has included development and evaluation of an interdisciplinary curriculum teaching palliative oncology care and teamwork to medical, nursing, social work and chaplaincy students, telehealth interventions to support lung and head and neck cancer patients during active treatment, and development of a case management model for palliative care of Medicaid patients. Highlights of my career include the opportunity to teach palliative care to nurses in both India and Malaysia. I am a founding Board member of the Kentucky/Indiana Chapter of the Lung Cancer Alliance and I currently facilitate a networking/support group for lung cancer survivors at Gilda’s House, a cancer support community in Louisville. In my leisure time, I love to travel to new places, knit and read. 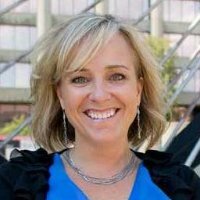 I am a licensed clinical social worker who oversees the services LCA provides to the lung cancer community and those at risk. Our HelpLine allows us to understand the needs and concerns of those diagnosed and their loved ones from all over the country as we provide the information, psychosocial support and referrals they need. Before joining LCA in 2005, I worked in community behavioral health, primarily supervising intensive case management programs for people diagnosed with serious psychiatric disorders. These professional experiences have led to a particular interest in stigma and how its impacts at the individual, familial and societal levels. It is a real honor to be a member of Survivorship Care team of the Kentucky LEADS Collaborative. My life’s passion is traveling. I’ve visited all 50 states and nearly 25 countries, many more than once. 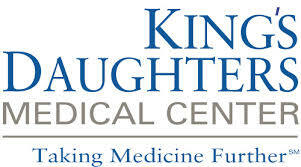 I have worked at the Markey Cancer Center as an advanced registered nurse practitioner since 1995. I have clinical experience in many different aspects of cancer care including hematological as well as solid organ malignancies. I am currently a provider for the long term survivorship clinic and care for survivors of breast, lung, head and neck, sarcoma, gastrointestinal and genitourinary malignancies. I provide patients with a survivorship care plan which includes a comprehensive care summary and follow-up plan concentrating on health and wellness recommendations and a healthy life style. 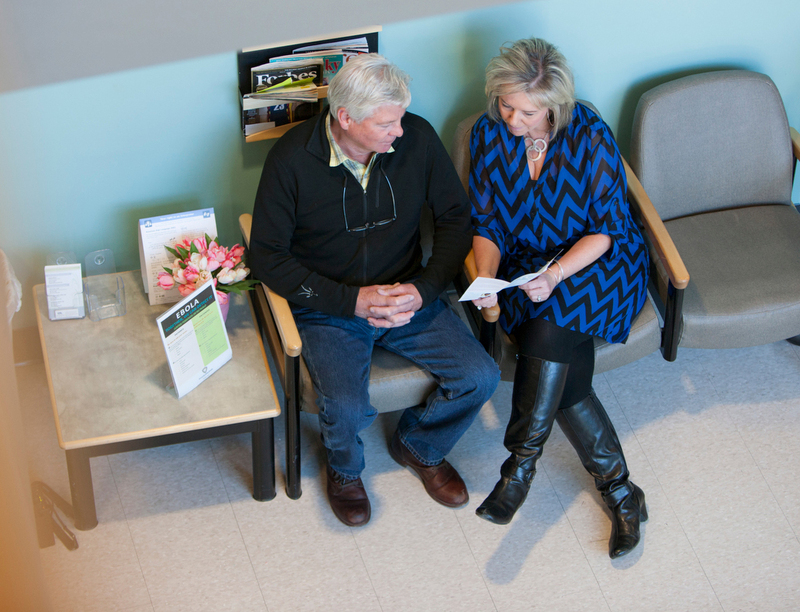 I facilitate consultative services for the many late effects of treatment and cancer screening. I am one of the founders of the Markey Cancer Center “Expressions of Courage”, an annual artistic creative exhibit honoring the experiences of those who have battled cancer. Outside of work, I enjoy running, hiking, gardening, snorkeling, photography, dancing, and most of all, spending time with my wonderful husband, our children and grandchildren. As a long time licensed oncology and palliative care social worker, my research and teaching interests include psycho-social care of cancer survivors and their families, gerontology, health disparities, communication and cancer, caregiver issues, palliative care, survivorship, end of life care, and inter-professional education. My clinical practice focuses on support group work for individuals living with advanced cancer. 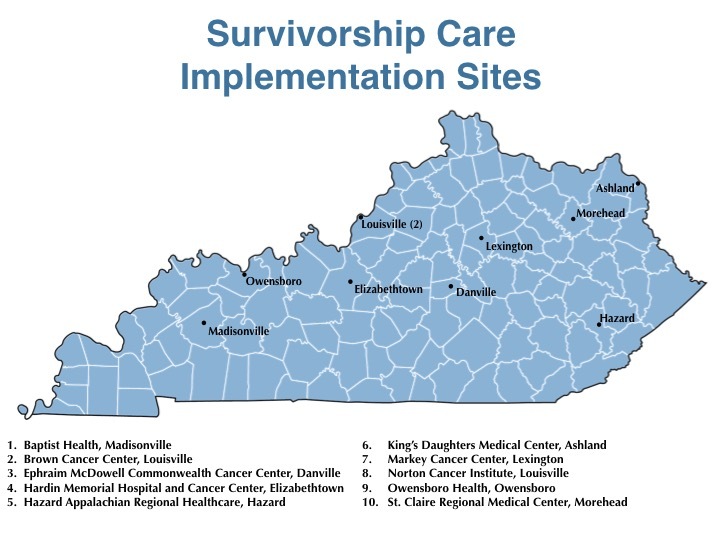 I serve as a Co-Investigator of the Kentucky LEADS Collaborative Survivorship Care Component. When not working to improve the quality of life of those affected by cancer, I enjoy raising my children and supporting their interests. I love spending time with my family at the lake as much as possible. I joined the Kentucky LEADS Collaborative after working a number of years with multiple interdisciplinary cancer care teams at the Markey Cancer Center. I have a degree in psychology obtained from Midway University and experience in patient care and support. As a native Kentuckian and employee of the Markey, I have witnessed firsthand the burden of lung cancer on our community and am committed to working towards improving the quality of life of lung cancer survivors and caregivers. I am very excited to have the opportunity and privilege to collaborate with such a wonderful team and community towards this goal. Outside of my professional life, I enjoy spending time with my husband and our fur baby, live music, working on our home and anything that involves being outdoors. With educational and professional training in both public health practice and research, the collectivity of my applied research spans the cancer control continuum (prevention, detection, diagnosis, treatment, and survivorship) and primarily focuses on special populations that carry an undue burden of the disease. Major grant-funded projects focus on reducing the cancer burden among rural and Appalachian populations through increased HPV vaccination uptake among adolescents and young adults and cancer screening adherence among adults. 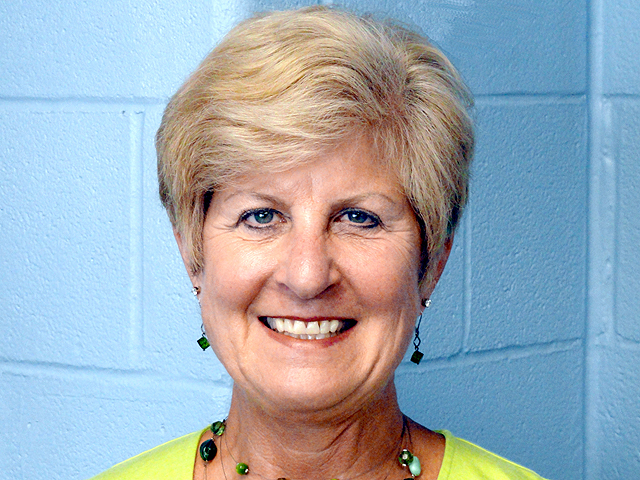 I am also involved in multiple cancer treatment and survivorship initiatives, including understanding the complex interplay between employment and managing a breast cancer diagnosis, particularly among women considered “working poor”; integrating cancer registry data into survivorship care plans; and the current Kentucky LEADS Collaborative Survivorship Component focused on improving quality of life among lung cancer patients and their caregivers. I also teach a graduate course, “Rural Health Disparities”, for the College of Public Health and help mentor MPH students. Outside of my work interests, I enjoy spending time with my 4-year old son and daydreaming about beach vacations. I join the Kentucky LEADS Collaborative with a recent background in administration of clinical oncology care. I have worked with faculty, staff, and patients in relation to all aspects of oncology care, and I serve as a member of the Markey Cancer Center Patient Advisory Group and steering committee. I am a native of Kentucky and have a strong interest in the betterment of the community, especially in education, prevention, and survivorship relating to oncology. I am also passionate about our partnering approach to bridging cancer research and practice. I am lucky to have found a collaboration involving all of those aspects within my beloved state (go C-A-T-S!) In addition to my professional interests, I enjoy the endless joy and entertainment provided by my family, running, hiking, and pretty much any outdoor activity, music, good food, local events, and traveling (which I hope to revitalize once both of my children are potty-independent).